Precious Lambs - LIFT Foundation, Inc. Sadly, there are children facing homelessness in Long Beach, California. Precious Lambs was formed to educate, support and enrich these kids in their daily lives. 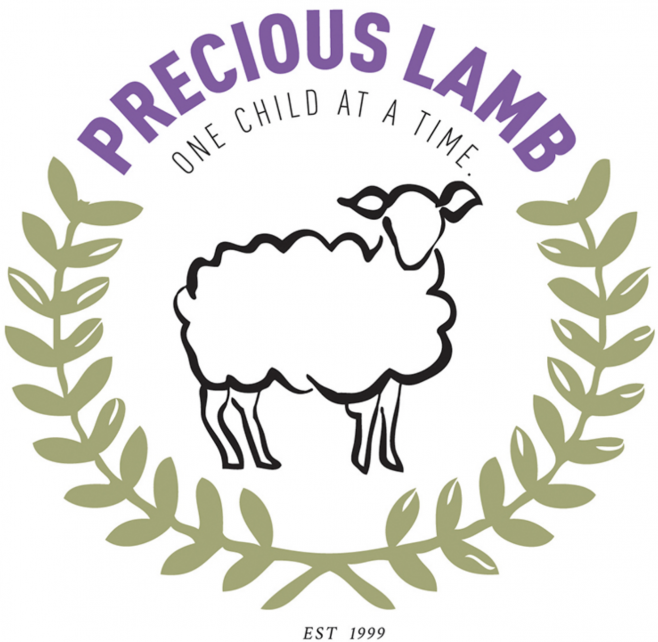 Precious Lamb Preschool is available free of charge to children of homeless parents in Long Beach. Founder Sharalyn Croft dreamt up Precious Lamb Preschool long before they opened their doors in 2002. After working in private preschools for some time, noticing the quality care and low child-to-teacher ratio, she asked herself, “Why doesn’t this exist for poor families?” She began to develop a school with all the advantages of a top private school, but without the cost. She soon learned that in the local homeless shelters, there was a serious need for just her kind of program. That’s when Sharalyn knew the school wasn’t just her dream, it was a Godsend for many families. She knew it must be opened exclusively to families living in shelters. Precious Lamb began looking for a home in 1999, and First Lutheran Church near downtown Long Beach answered their call and welcomed them in. Since 2002, Precious Lamb has served hundreds of Long Beach families. Since 2002, PL has served hundreds of children ages 1.5-5 years. They may serve as many as 70 kids in one school year. 80% of every $1 received is spent on programming. Each classroom has a uniquely low 1:4 ratio. All teachers are qualified early educators. Classroom volunteers are required to serve a minimum of 4 months and undergo a screening process. To enroll their children, parents and guardians must be actively pursuing treatment to improve the lives of their family (rehab, education, counseling, or job training). Their school is designed to allow the parent to attend the programs they need to during the day while their child is cared for. 67% of students with educational developmental delays show major improvement. 80% of students with social-emotional developmental delays show major improvement. PL partners with 20 local shelters and programs treating poverty, domestic violence, crisis pregnancy, substance abuse. The Mission and Vision is simple: break the cycle of homelessness, one child at a time. Through early education that promotes faith building and school readiness they seek to foster permanent positive change in their families. PL wants to be a tangible support system for young children and families dealing with crisis. Through nurturing, education and support, they help to bring restoration, stability and empowerment.